Even though Facebook is closing in a 1 billion users, LinkedIn has 150 million users, then there’s Twitter, Orkut, Badoo, MySpace and so many others. Social networking has gone way beyond a buzz word and has become massive business. According to a report in the Korea Times Samsung is preparing to enter the social networking space next year and will launch a service to rival Facebook. Samsung reps state they’ve already have the framework designed and will reportedly spin of their current “Family Story” app – which focusses on photo sharing, messaging and events. The new site is still unnamed, but “will become available in the first quarter of next year at the earliest.” Users will be able to connect to the site via any web-enabled device, including smartphones, tablets, cameras and TV’s. If and when this comes out you can expect it to be available via your mobile device, plus on every major mobile platform. 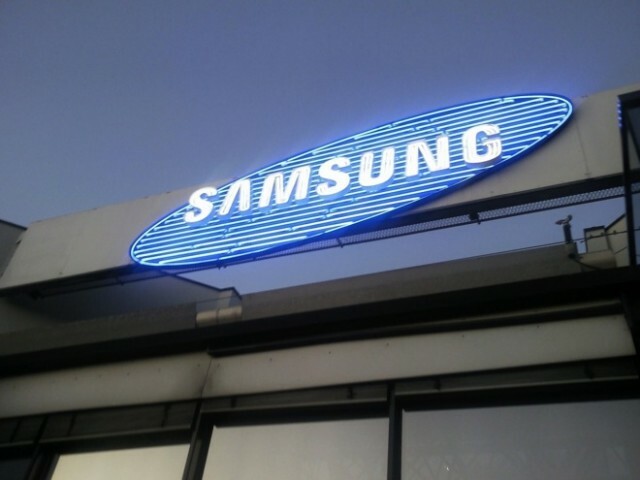 Samsung has risen to the top of the smartphone world, it’ll be interesting to see them tackle social networking.